Discover the background and life lessons of these strong women in the Bible. Mary of Nazareth, the mother of Jesus is a model of obedience and trust. 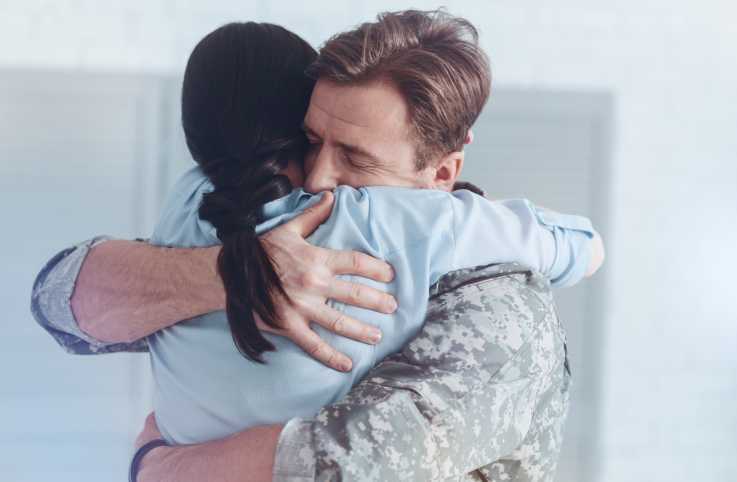 She was just a teenager living in when the unimaginable happened -- the angel Gabriel appeared to her and announced she was chosen by God to give birth to the Messiah. 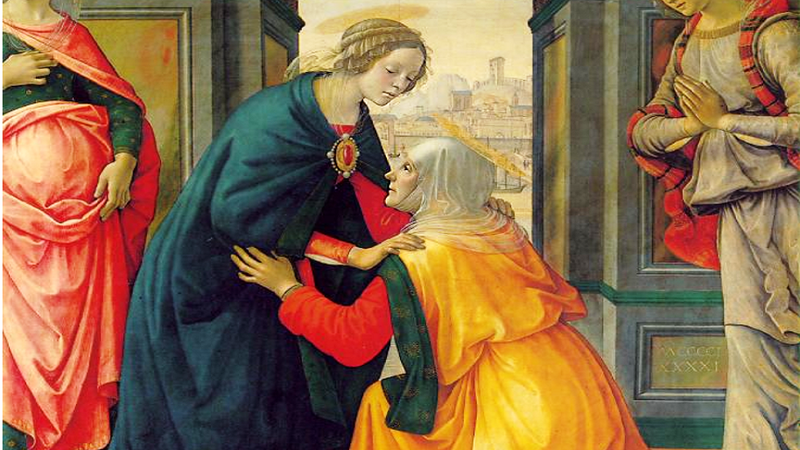 Discover the story of Mary's life, the Annunciation and the birth of Jesus. Strengthen your faith with free ebooks on prayer, Bible study and more. Ruth was a widow who showed remarkable faith. She traveled a difficult journey with her widowed mother-in-law to live in Bethlehem. Despite her tremendous loss, Ruth firmly believed that God would provide for her. She is a model of bravery, faith and obedience. Discover more about Ruth, her faith-filled life and strength of character. 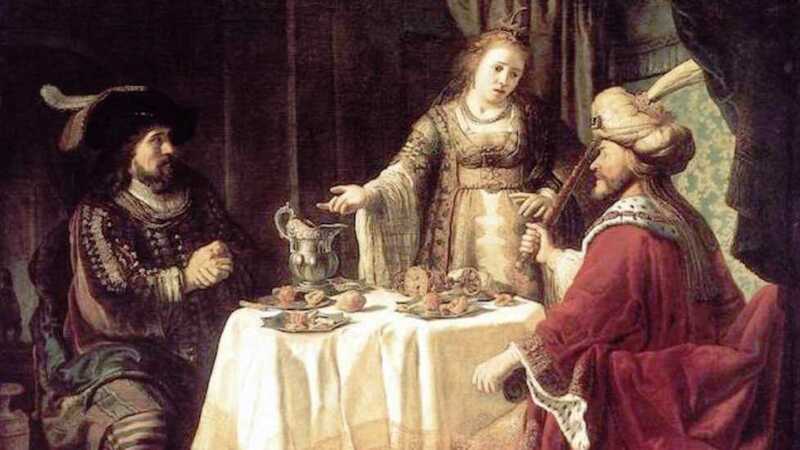 Esther was a remarkable woman who put her own life at risk to save her people. She is an inspiring example of serving others under incredibly difficult circumstances. Her bravery and courage is still celebrated by Jews during Purim. Discover more about the courageous life of Esther: the woman who saved a nation. Eve was the first woman, first wife and the first mother. 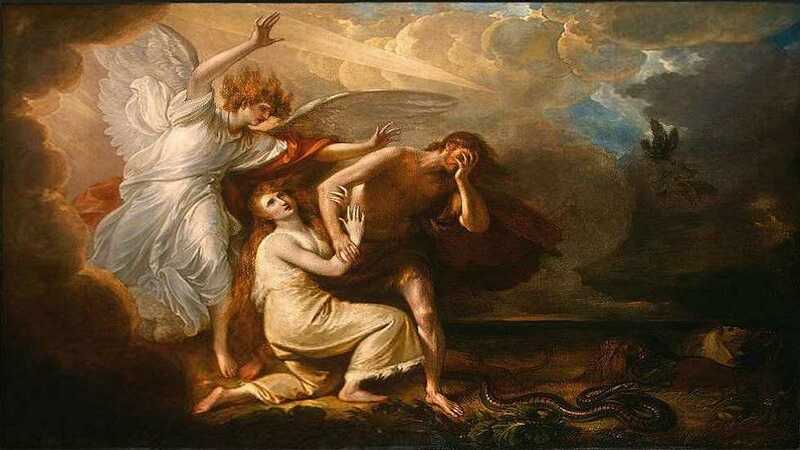 She was also the first to encounter Satan and was tempted by him to disobey God’s command. Evicted from the Garden of Eden and shamed, Eve remained hopeful and persevered in faith. Her life is an example of accepting personal responsibility. Discover more about the life of Eve, wife of Adam and Mother of Humankind. Elizabeth never had a child and was well past child-bearing years, when amazingly, through the grace of God, she conceived a son. Her child became John the Baptist, the prophet who foretold the coming of the Messiah, Jesus Christ. Elizabeth is beautiful example of how faithfully waiting on Lord can bring miraculous blessings. Disocover more about the faithful life of Elizabeth: Mother of John the Baptist. 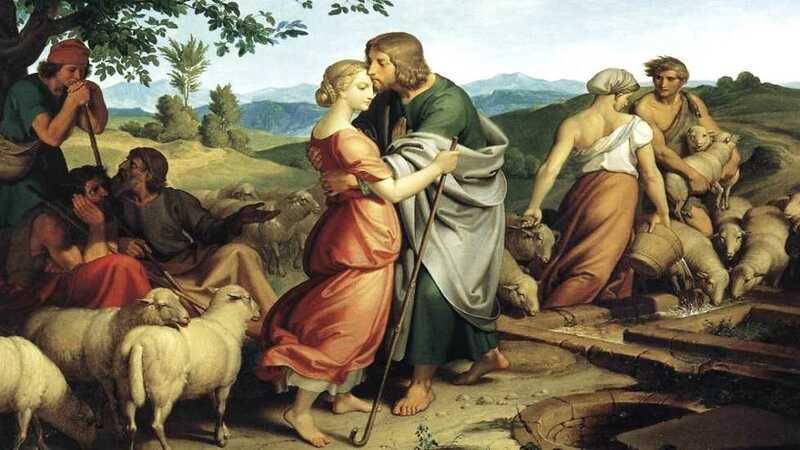 Rachel was a beautiful woman who was wronged by her father who deceptively arranged for Leah, Rachel’s older sister, to marry Rachel’s love, Jacob. Rachel persevered and patiently waited seven years to become Jacob’s second wife. Unfortunately Rachel had difficulty conceiving and competed with Leah over Jacob’s love throughout her life. Discover more about the difficult life of Rachel: wife of Jacob and sister of Leah. Discover more about the challenging life of Hagar and the amazing way her prayers were answered. 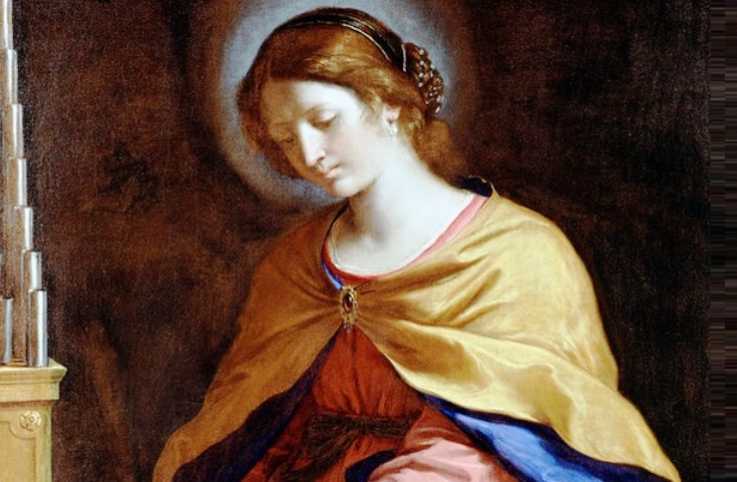 Mary Magdalene’s life has long been the subject of controversy and mystery. 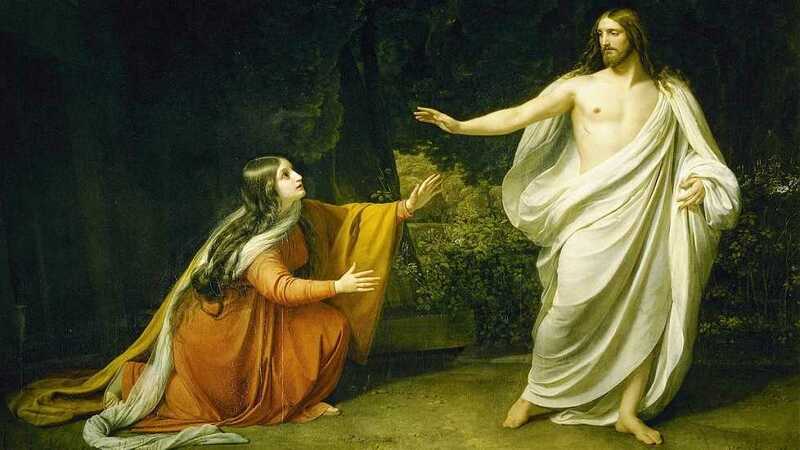 While historically, many have portrayed Mary Magdalene as a repentant prostitute, recently scholars dispute this belief. What is clear from the Bible is that Mary of Magdalene was healed by Jesus and became a devoted follower. Discover more about the incredible life of Mary Magdalene, who witnessed the Lord's crucifixion and resurrection. Martha was a personal friend of Jesus. She and her siblings lived in Bethany when Jesus and Hs disciples stopped at their house. 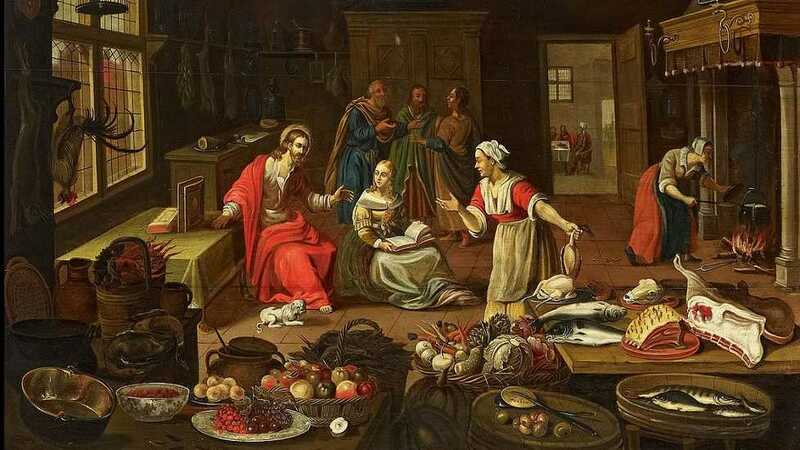 During Jesus' visit Mary stayed at His feet and listened to Jesus speak while her sister Martha was busy preparing and serving the meal. 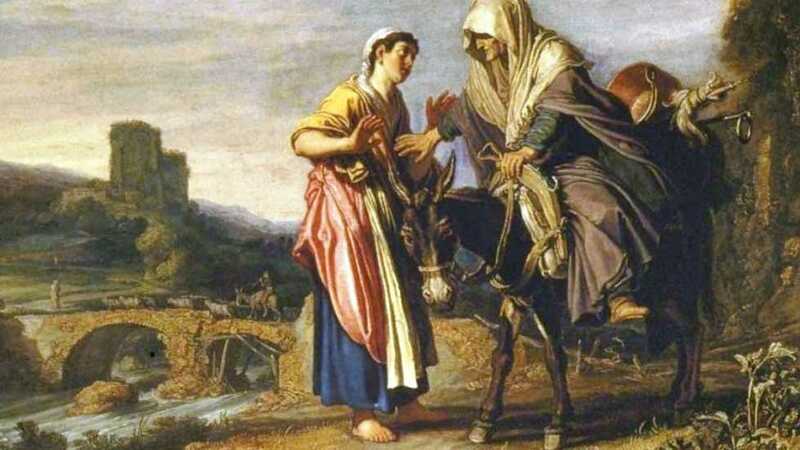 Frustrated, Martha asked Jesus to order Mary to help her. Jesus responded, "Martha, Martha, you are worried and upset about many things, but few things are needed—or indeed only one. Mary has chosen what is better, and it will not be taken away from her." 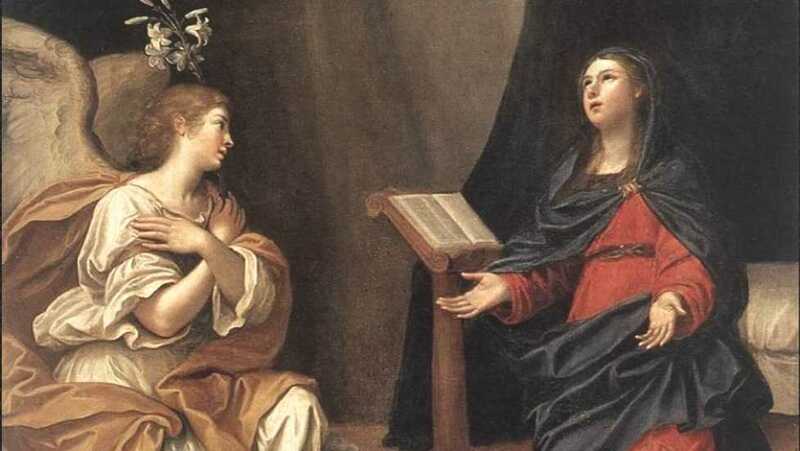 Discover more about Martha of Bethany, a personal friend of Jesus. Rebekah’s life is an example of what happens when we rely on our own strength instead of trusting the Lord. 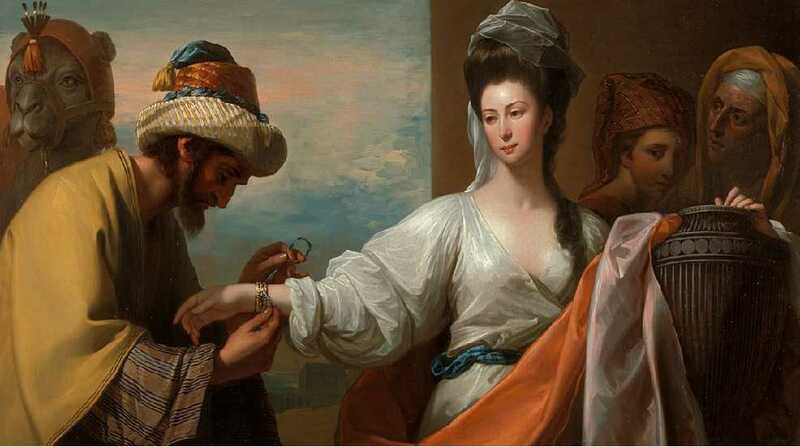 She married Isaac but after many years of marriage, they did not have any children. Isaac prayed for God's blessing and Rebekah became pregnant with the first twins mentioned in the Bible, Jacob and Esau. Unfortunately, Jacob and Esau did not get along from the very start. She and Isaac chose sides and favorites; she favored Jacob while Isaac favored Esau. Rebekah was deceptive and tricked Isaac to wrongfully give the blessings intended for the firstborn, Esau, to her favorite son, Jacob. Discover more about the life of Rebekah, wife of Isaac and mother of Jacob and Esau. Looking for the right words for your marriage ceremony? These inspiring and uplifting prayers for weddings can help you celebrate and bless this very special occasion.